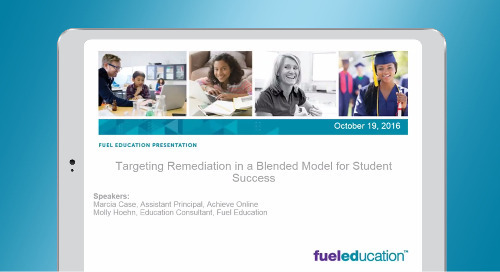 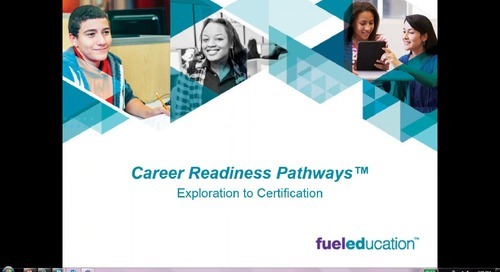 Hear how Pivot Charter School in Tampa, Florida, has created a career academy in a blended learning environment that helped increase their graduation rate by 20%. 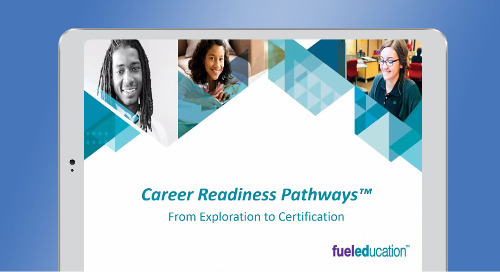 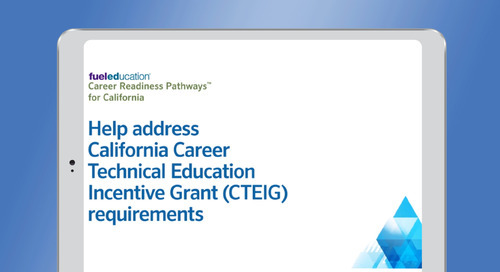 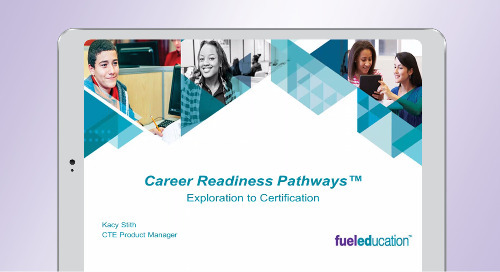 Also, hear more about career readiness options and how you can implement them in your school or district to engage students and prepare them for college and their future. 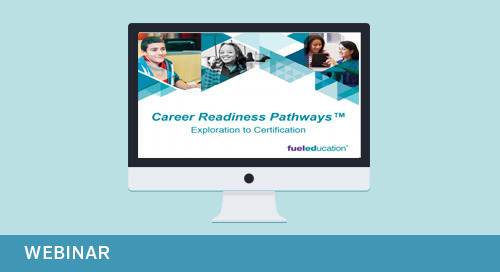 Also, hear more about career readiness options and how you can implement them in your school or district to engage students and prepare them for college and their future.